An absolute must for anyone who wants to keep the display and the back of their iPhone 4 flawless! The ScratchStopper Guard is made of very strong material, almost invisible and leaves no residue upon removel. The ScratchStopper protects the display and the back of your iPhone 4 against scratches, dirt and fingerprints. Three ScratchStopper films are perfectly suited to the size of the display and cover it completely. The extra film for the back of the device prevents any annoying signs of use. 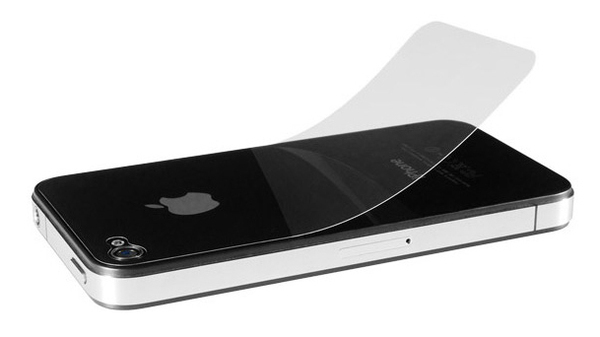 With the ScratchStopper your iPhone 4 is protected at all times and looks like normal.